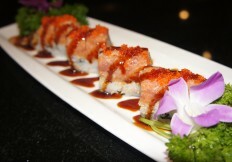 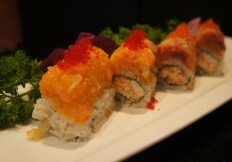 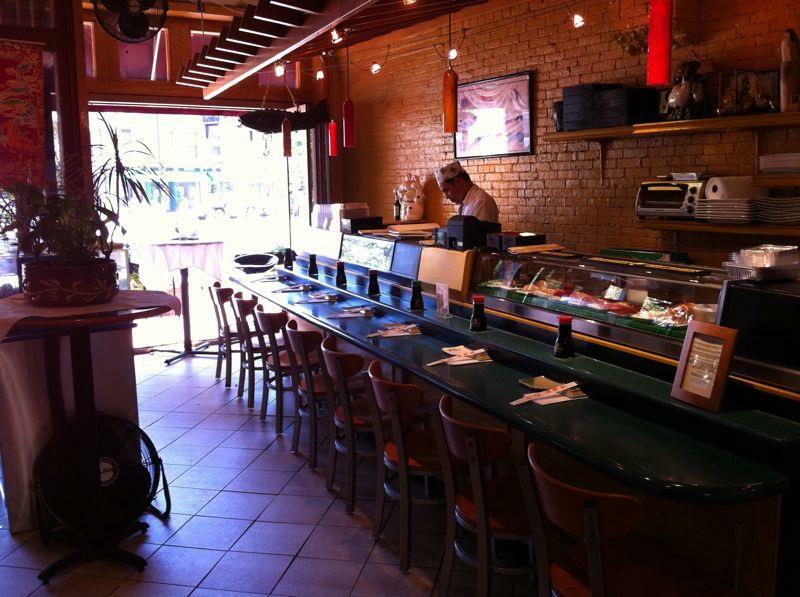 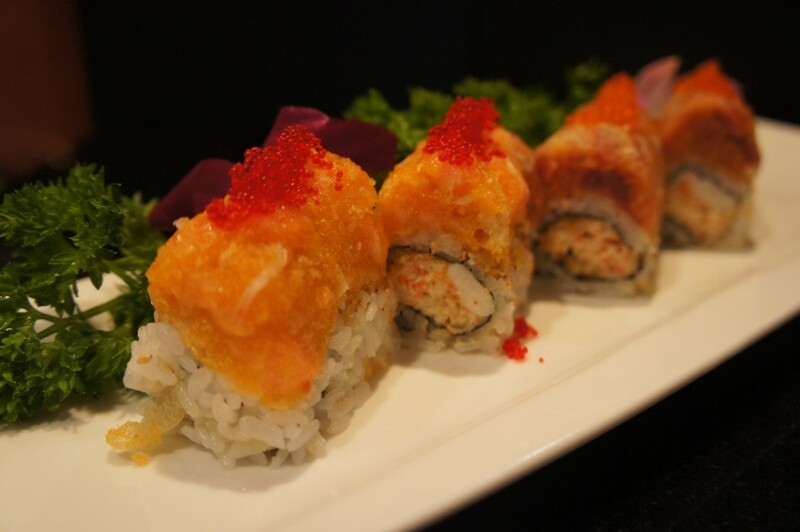 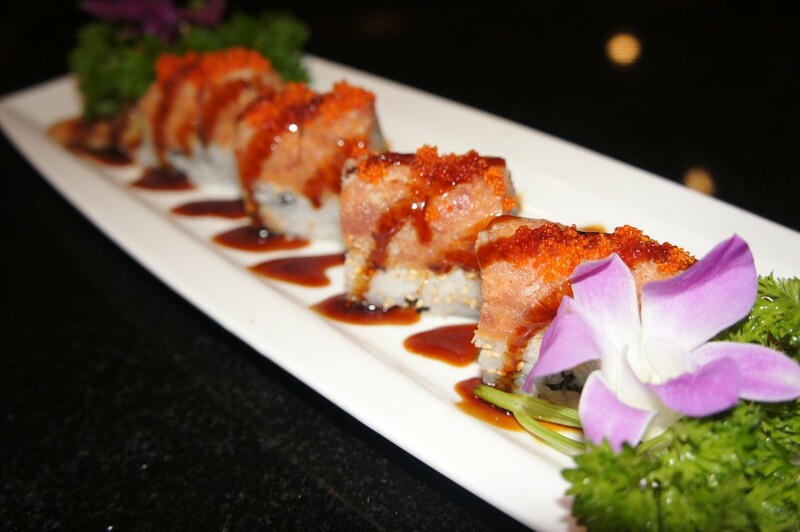 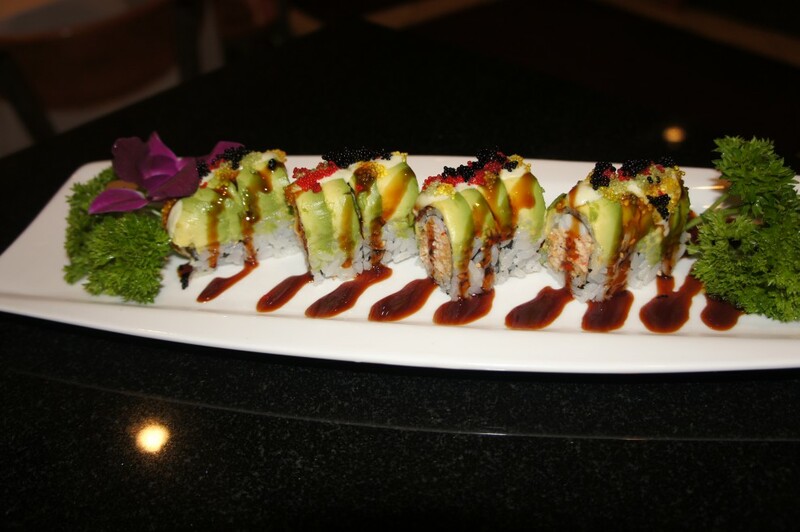 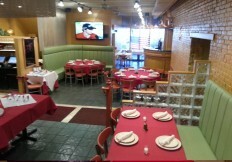 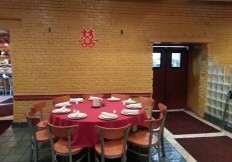 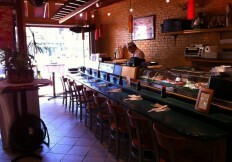 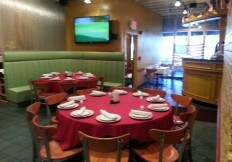 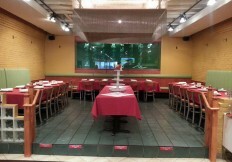 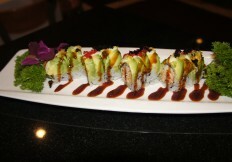 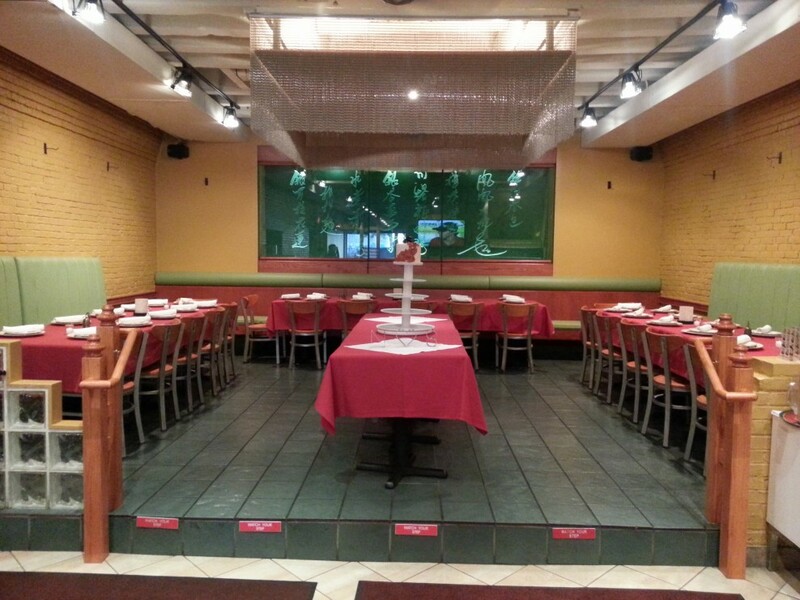 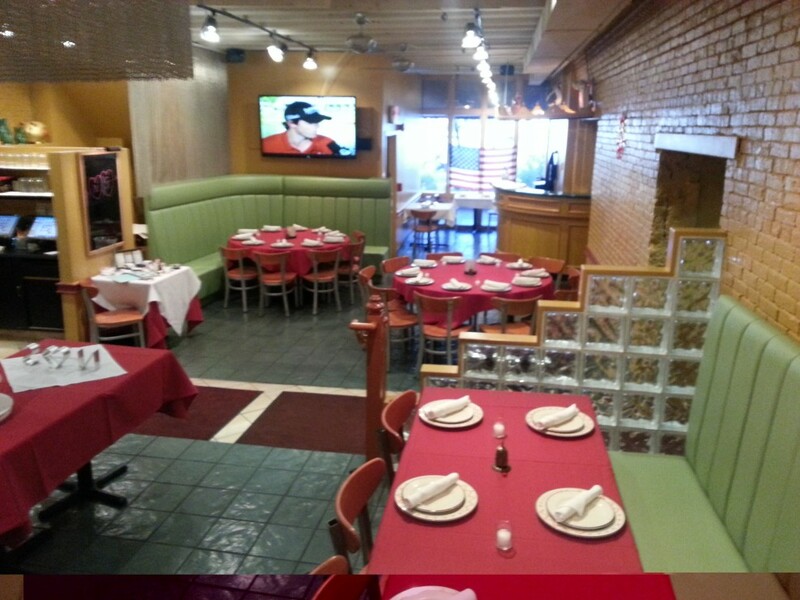 Plan your next function at Billy Tse's! 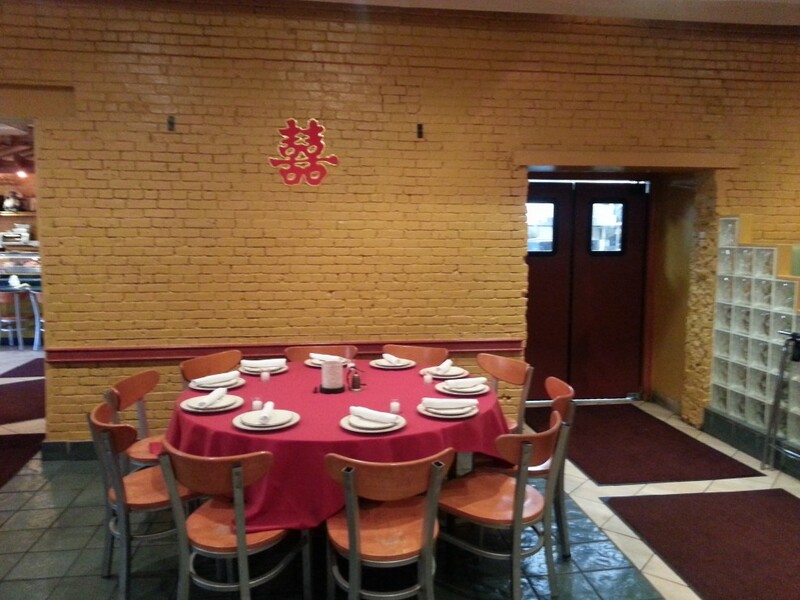 Plan your next function at Billy Tse’s! 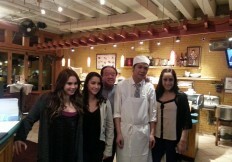 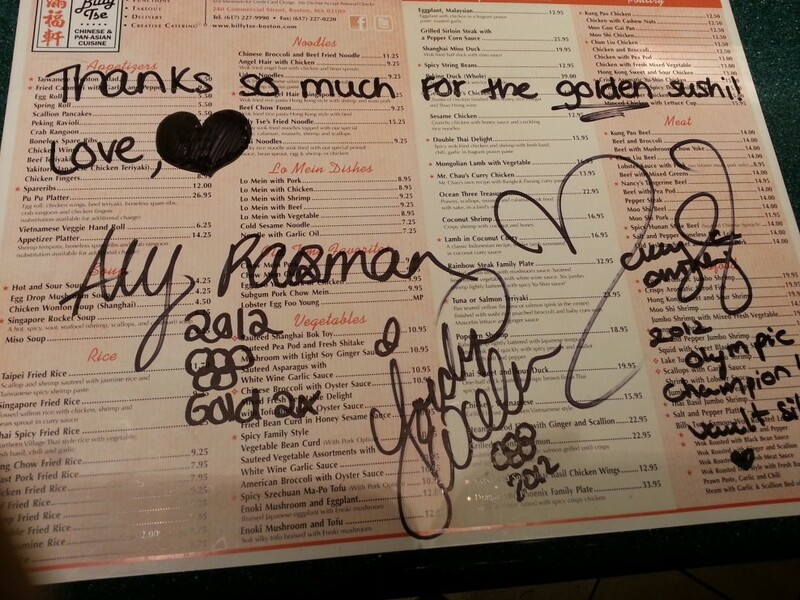 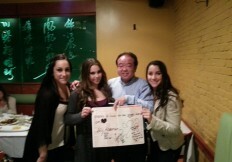 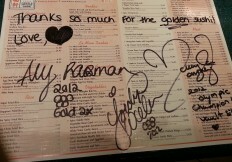 US Olympic Team gold medal gymnasts Aly Raisman, Jordyn Wieber, and McKayla Maroney stopped in at Billy's for some super-fresh sushi!